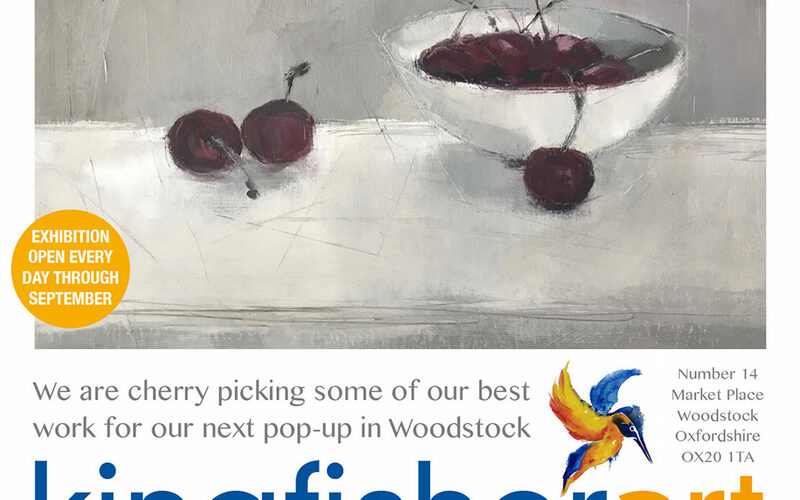 Happy to announce a new exhibition at Kingfisher Art’s Pop-up Gallery open for all of September. Open from 10AM to 5PM every day. 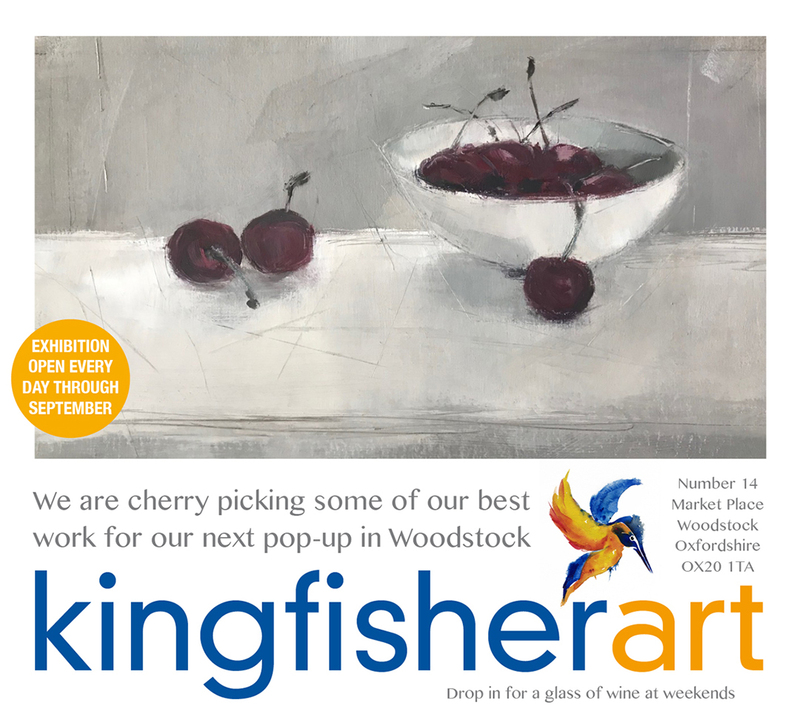 Go to www.kingfisherart.co.uk for more information.